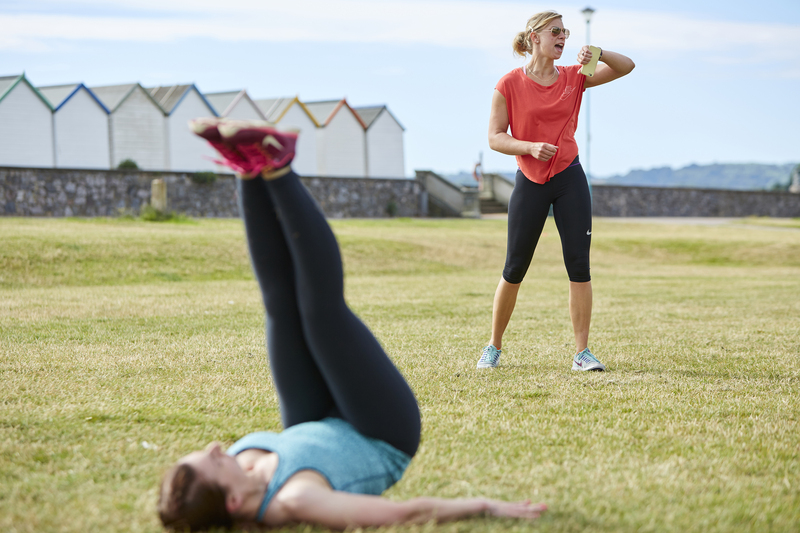 How do you think exercising with a personal trainer works? You might be surprised; it’s not necessarily what you think! The personal training at 10X Fitness Devon is in reality a more complex, deeper, rewarding and fulfilling experience than simply having a trainer barking orders at you. In fact our first and most important objective is to get to know you as a person. By focusing on your specific wants and needs we can find out what your goals are and what really motivates you to achieve them. This understanding allows us to coach you most effectively; resulting in a more comprehensive and enjoyable personal training experience. As part of 10X Personal Training Program we will be covering all aspects of your lifestyle educating you on fitness, nutrition and lifestyle choices. There will of course be 1-1 personal training sessions at the functional training facility as well as regular contact with your trainer to ensure you are sticking to the plans. If you are looking for a personal trainer, then you are in the right place! We offer an initial consultation free of charge so what have you got to lose! Is it difficult for you to find time for the gym or make the most of your gym membership? At 10X Fitness we provide a personal training service that allows us to come to you! No need to worry about the lack of gym equipment or limited space, we have an extensive range of kit and a wide range of training techniques that we use especially for home and outdoor training. Perhaps it's the opportunity to escape from the house for an hour to help clear your mind and feel energised that appeals to you; if that's the case then maybe its time you gave outdoor training a go. 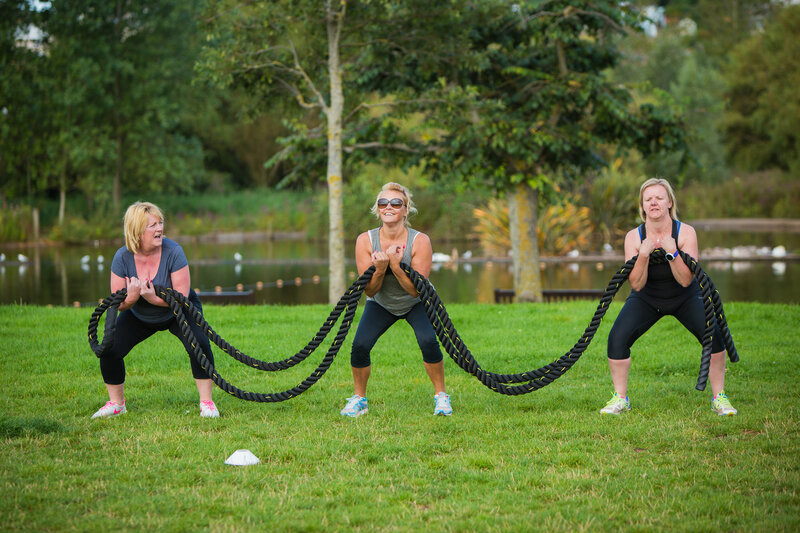 Just like 10X Bootcamp we use a number of different locations across South Devon to maximise the fun and effectiveness of your workouts. Want the opportunity to save money on your training whilst still experiencing a high quality, focused workout? Well, 10X Group Personal Training could be just the thing for you! We believe it is important to surround yourself with like-minded fitness enthusiasts to really get the best out of your training. In addition to cost savings, with Group PT you get the added benefit of support and motivation from both your peers as well as your instructor. The positive energy in a group session is infectious and with other people working so hard around you it may just bring out a bit of that old-fashioned competitive spirit! Our functional training facility is the ideal private space to enjoy Group PT at its very best so come and give it a go! All you need to do is grab some friends, contact one of our trainers and go about enjoying all the benefits of personal training at just a fraction of the cost. Did you know that working out is not only great for your body but also for mind?! When we exercise chemicals are released within the brain and CNS known as endorphins. The result of this is a mental stimulation bringing about positive feelings which in turn help to manage stress and maintain focus. Here at 10X Fitness we offer a fitness program for businesses that will help to ensure your staff/work colleagues are feeling energised and motivated maximising their productivity at work. The 10X for business program incorporates group fitness training classes alongside nutritional support and guidance to ensure the team are working together to achieve not only their own goals but that of the collective. Contact us now and discover how investing in your staffs well-being can play a huge part in the growth and success of your business.